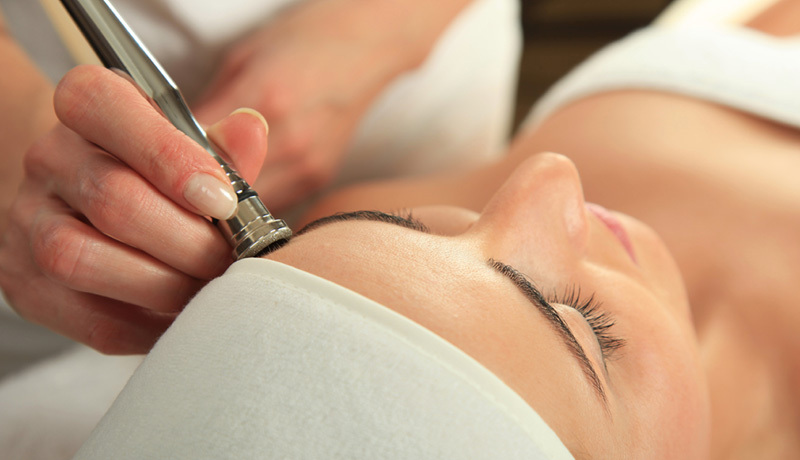 Professional skin and body treatments to renu you, inside and outside. 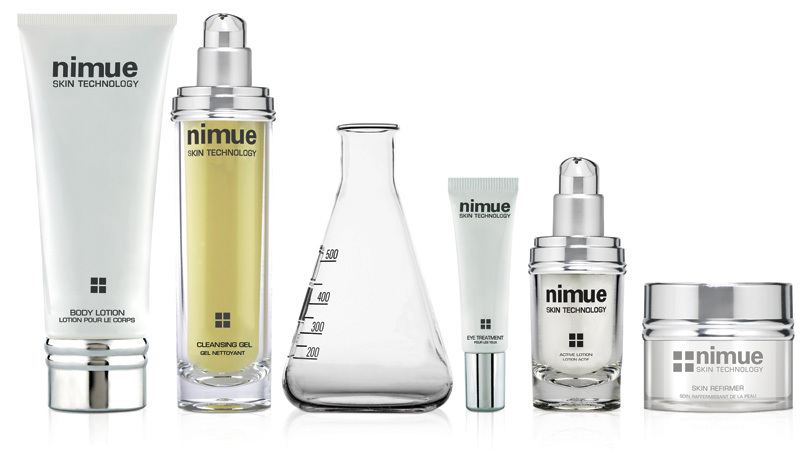 We offer highly effective yet simplistic results-orientated products where you are able to experience skin excellence through benefits gained with the use of our products used both professionally and at home. Whatever your skin condition we give professional advice and treatment suited for your individual needs in a relaxed atmosphere where you can rejuvenate and revitalize body and skin. Lash and eyebrow tint. Face and body waxing. Advanced treatment of the hands, including removal of all hard skin and cuticles. CND Shellac. Arm rejuvenation treatment. Advanced treatment of the feet, including removal of all hard skin, bunions and cuticles. 30 minute Swedish massage: Foot and leg massage. Back, neck and scalp massage. Back deep cleanse. 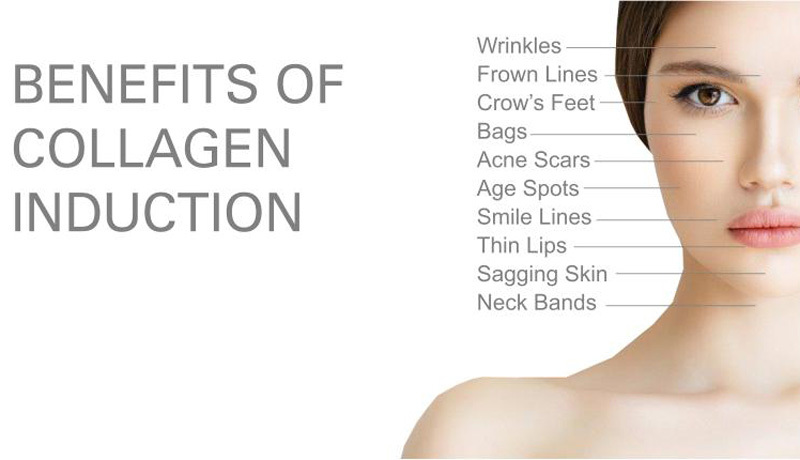 At renu we offer these specialized skin treatments. 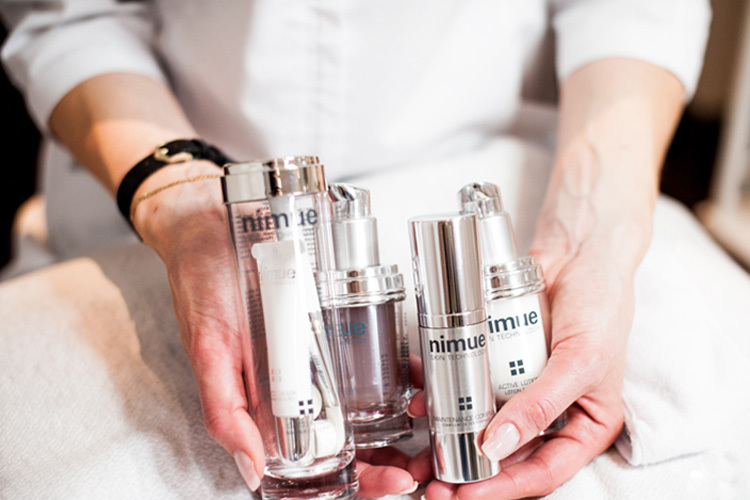 The ultimate anti-ageing treatment brought to you. 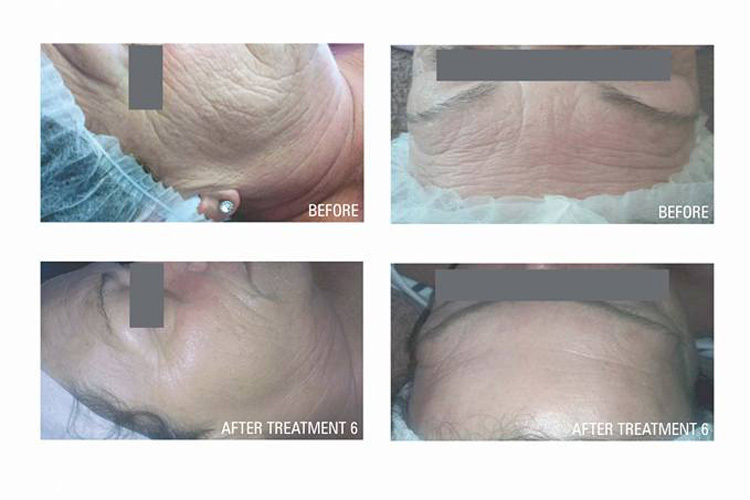 Wipe away years with this up-to-date treatment with minimal discomfort with lasting results seen in as short as 10 days. 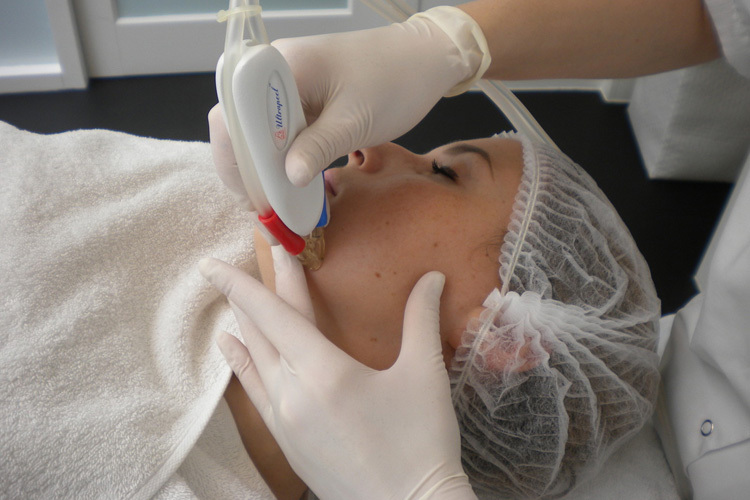 The most up-to-date, technologically advanced and affordable technique of skin exfoliation available.